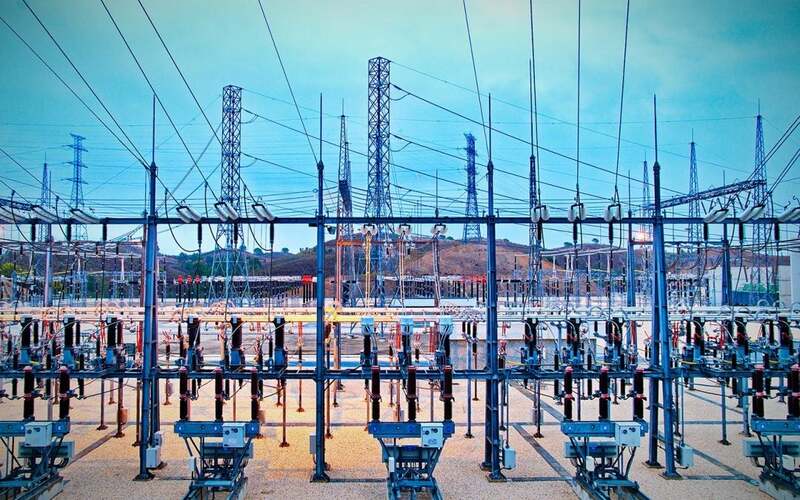 Cyber security threats to the power grid are a continuous danger nowadays, and because of this, regulation in North America may expand from covering bulk electricity carriers to low-impact carriers. 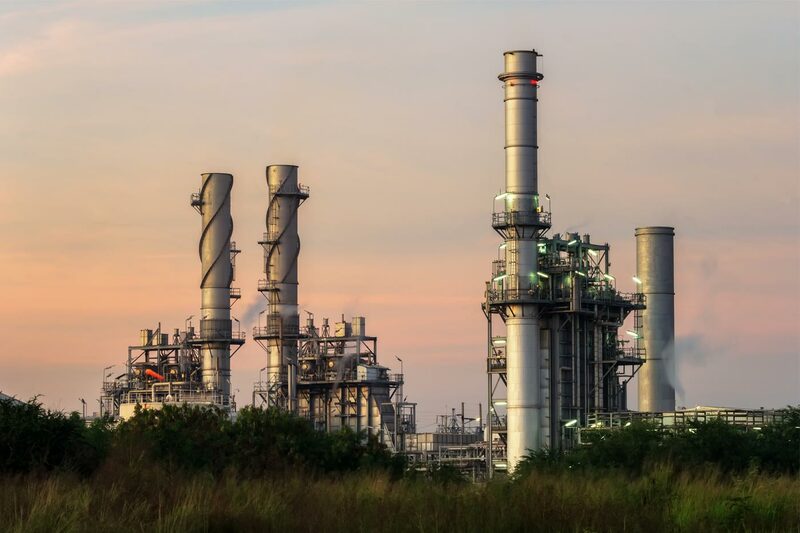 Last month FERC, the U.S. Federal Energy Regulatory Commission, proposed a new rule for low-impact carriers, covering transient electronic devices such as USBs and laptops, and incident response policies. 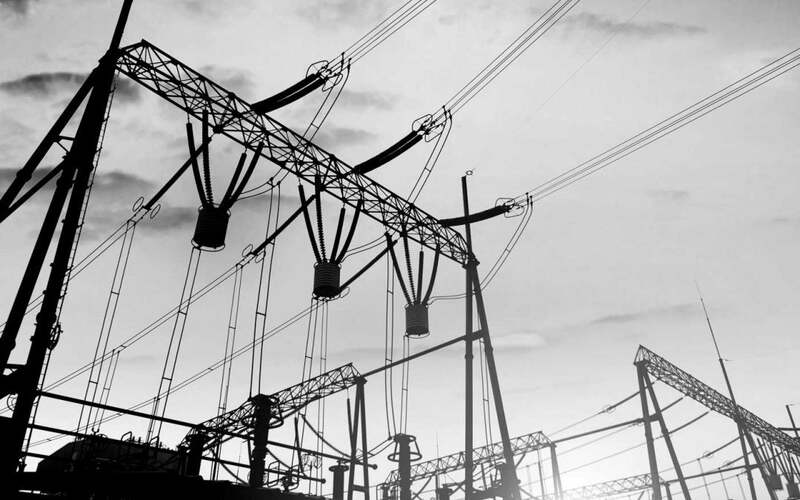 While the regulation is still in the review stage, some low-impact utilities are not waiting to improve their cyber security posture and get a head start on compliance. They are taking advantage of the latest innovation for cyber threat monitoring and detection systems. 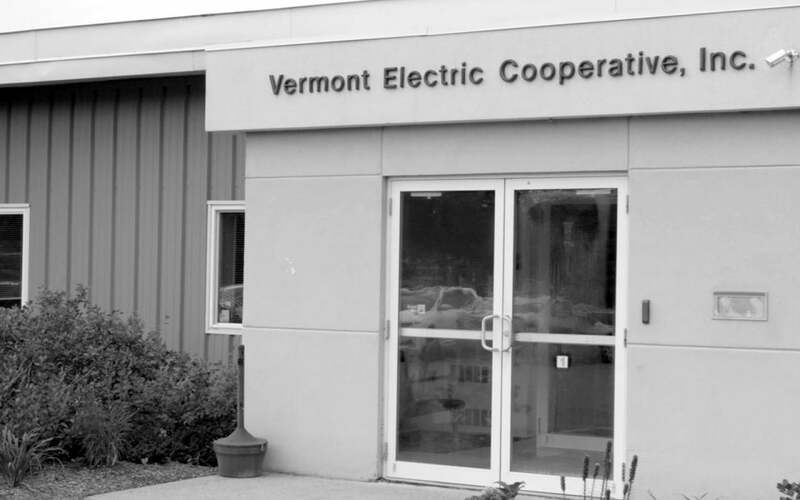 Vermont Electric Coop is one such entity, and they have realized multiple benefits from their proactive approach.